Are you like me and associate the seasons with specific foods or activities? For example, I associate winter with my family and gumbo, spring with my birthday and pizza (don’t ask), summer with traveling and “watching what I eat”, and fall with football and chicken wings! I mean, come on! What’s better than watching my Florida State Seminoles crush everyone while indulging in chicken wings and a spirited beverage??? 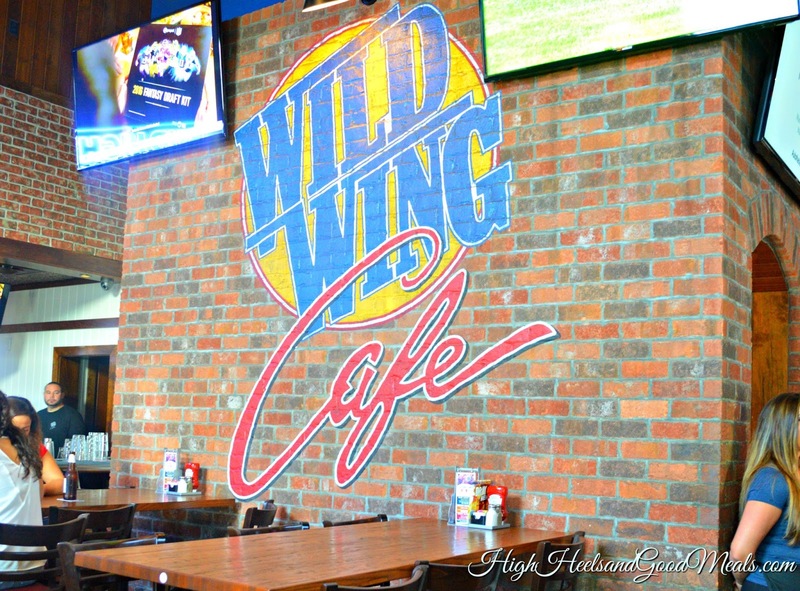 One of my favorite places to eat wings is Wild Wing Cafe and the one here in Jax recently reopened after being closed due to a kitchen fire a few years ago. I have to admit, I’m pretty excited! 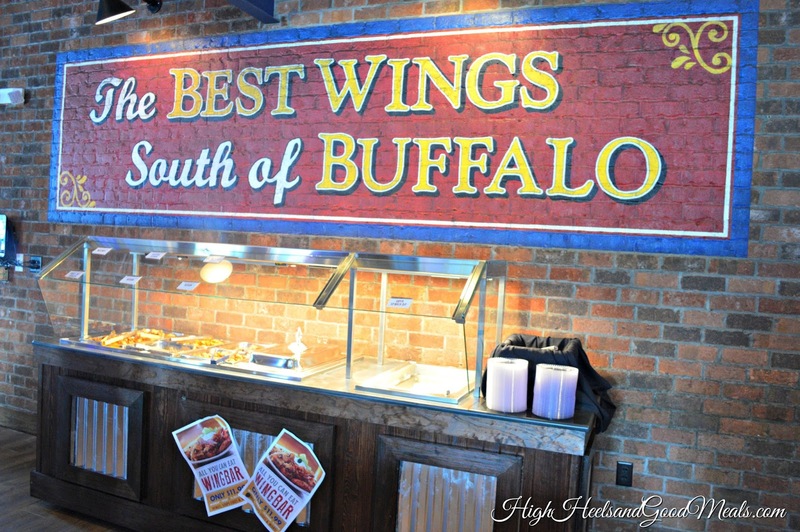 Besides home cooked, they probably do have “The best wings south of Buffalo”! 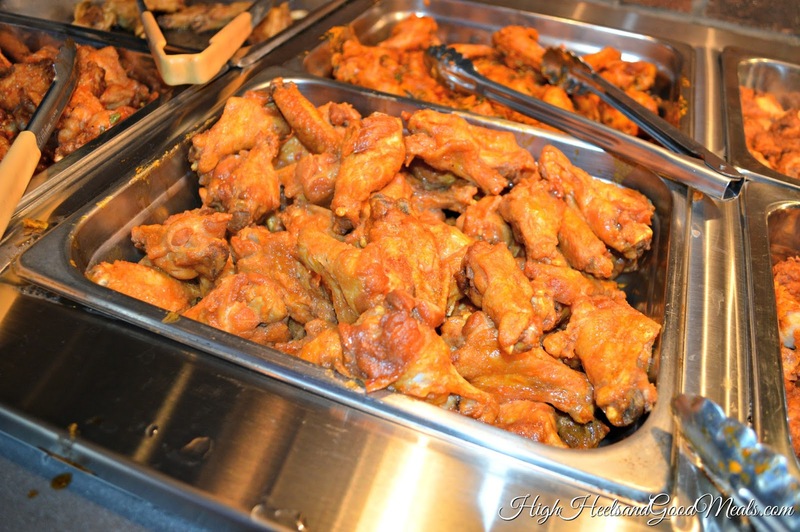 Wild Wings Cafe has over 30 different made from scratch flavors from traditional buffalo to jalepeno cheddar! My favorite flavor of the night was the Honey Lime Sriracha. It was definitely finger-licking good! If you follow my snapchat, you know exactly what I’m talking about LOL! 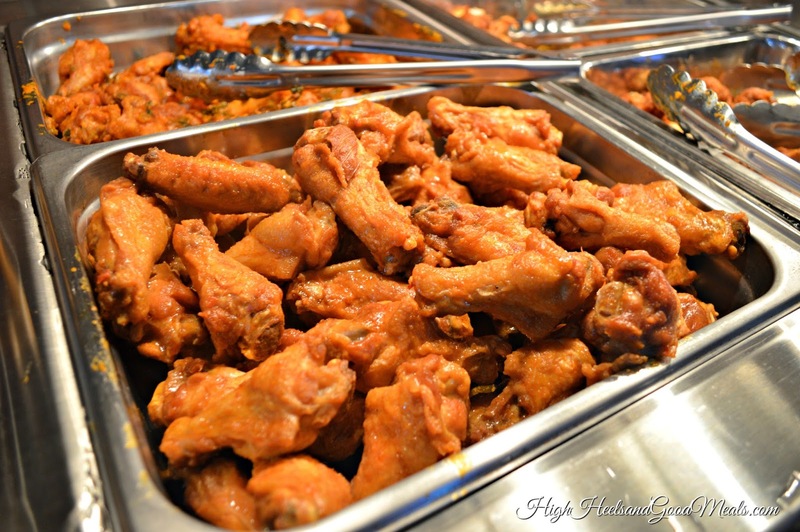 For all of the wing lovers out there, you’ll be pleased to know that on Monday through Friday from 11:30am to 1:30pm, you can enjoy the all you can eat wing bar! Can you imagine if this option was available during the games….they’d be eaten out of a house and home! 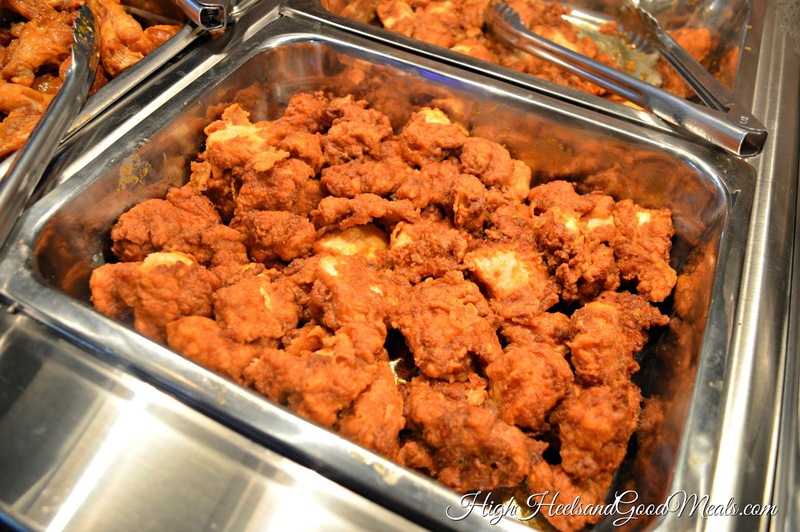 Though, they are well known for their wings, they have a variety of other menu items like 100% grass-fed, ground chuck burgers, nachos, chargrilled chicken sandwiches, chicken tenders, and these boneless wings! With that being said, you’re sure to get what you need while you enjoy your favorite sports team play! They also have football specials on game days that you wouldn’t want to miss out on so make sure you ask about them. The icing on the cake for me is the live entertainment from local musicians! 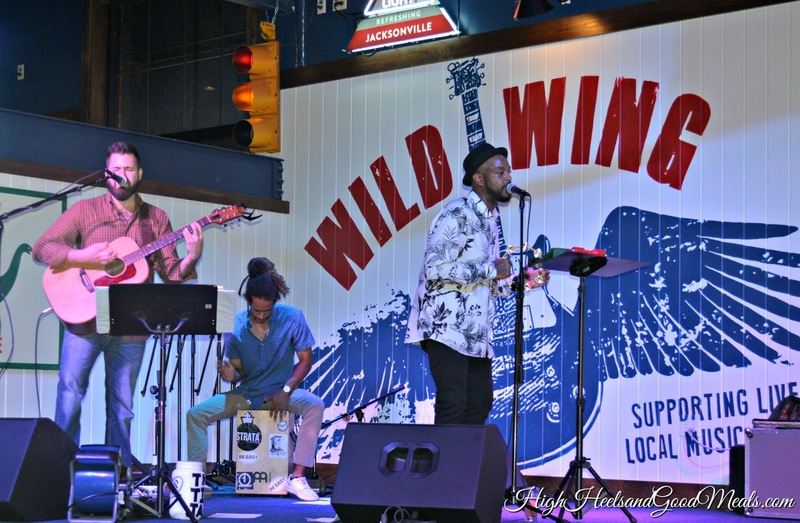 Whether outside or in, Wild Wings usually has live music lined up for the weekend! When I went a few weeks ago for the Grand Opening, I had the pleasure of listening to the very talented Lunar Coast Band! With them serenading us while we ate all the wings we could, the night was a blast! If you have a Wild Wings Cafe in your neck of the woods, you have to give them a visit! Try the honey sriracha wings and tell me what you think! As always, thanks so much for stopping by! Have a great weekend!